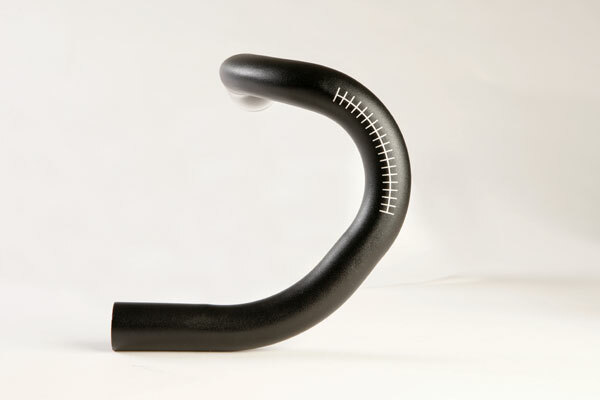 The anatomy of a handlebar is probably not something you have given much thought to, yet understanding the relationship between the bar’s ramp and brake perch could be the golden ticket to reaching your ideal bike position. 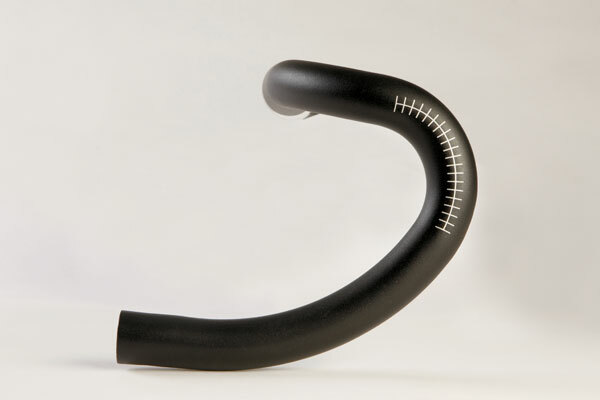 It’s what Zipp has focused on in the development of its new Service Course SL and Service Course handlebar range. Studying positions of professional riders on its previous handlebar range, Zipp saw that, in order to get a good reach on the hoods, riders’ position on the drops could be compromised, and vice versa. Using this information and feedback from bike-fitters has been key in its redesign. Bars now have shallower ramp angles, less reach to the hoods and a shorter distance to the drops. There are three core Service Course SL bars at the heart of the range, the SL-70, SL-80 and SL-88 – the numbers denote the forward reach in millimetres from the bar tops to the centre of the brake perch. With drops at 128mm, 125mm and 130mm, the 7050 aluminium bars also offer a range of sizes, with the biggest range of widths (36-46cm) between offered in the SL-88, measured between the centre of each brake perch. The ramp revision, the angle of the first bend in the bar to the brake perch, is also shallower than previously, and now ranges from 10 degrees on the SL-70, seven degrees on the SL-80 and 14 degrees on the SL-88. All of these elements add up to a signature fitting for each bar. Along with a healthy price reduction, an almost bespoke fit should be possible for just £79.99. 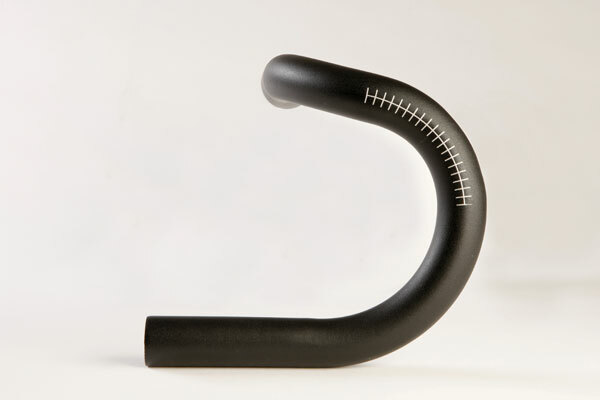 A short reach bar makes the SL-70 ideal for riders with a shorter torso or arms or for pairing with a longer stem to get a more punchy aero position. Weighing in at 250g for a size 42cm, the SL-70 Ergo version carries the same dimensions along with an extra 10g in weight due to the comfortable contoured tops. 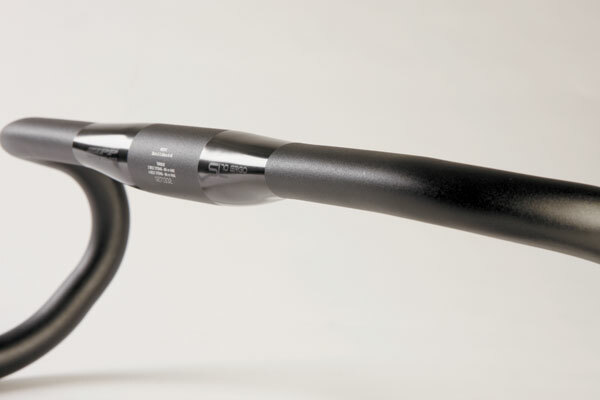 At 250g for a size 44cm bar, the SL-80 allows a neutral wrist position for the rider thanks to a flat brake-to-hood transition and angling the bar’s drops outward by four degrees. The SL-88 has a more traditional racing bar shape with straight drops angled at three degrees outward for a comfortable hand rest. The size means a slight weight gain over the rest of the range, coming in at 275g for 44cm bar. Along with the three key Service Course SL bars, the Service Course remains, albeit in a reduced range of just two. The Service Course 80 and 70-Ergo both follow the same shadow as their more exotic SL stablemates but are constructed using lower-grade 6061 aluminium. This gives a 50g weight penalty, but with both wearing lightweight £44.99 price-tags, they offer excellent value for money. This article was first published in the November 7 issue of Cycling Weekly. Read Cycling Weekly magazine on the day of release where ever you are in the world International digital edition, UK digital edition. And if you like us, rate us.